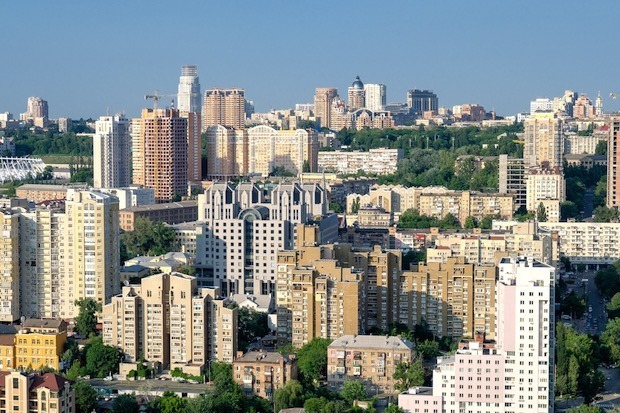 The MacPaw family genuinely believes Kyiv is shamefully underrated and undervisited by tourists. “When there’s so much to see in the city, how come people still don’t call it the next Berlin?”, we wondered. Kyiv is absolutely swell. Our space station (that’s literally what the office looks like) is located in the very heart of the city, and we know the party never ends here. But others don’t. People don’t know about Kyiv. We have to do something. While we pondered how to fix it, our designer landed the news about On the Grid right on us and solved the problem altogether. On the Grid started as a home project of a Brooklyn-based design agency Hyperakt. They had moved to a new district and, amazed by the variety of hip places, set out to create a friendly guide for anyone interested. They felt that yelp-ish platforms don’t do justice to the vibe of their new ‘hood and made sure the guide is rich with nice photography and insider tips. On the Grid grew bigger and bigger, as agencies from other districts volunteered as tributes to join. The next thing Hyperakt knew, they were in charge of a massive movement comprised of design agencies from all over the world. This photo looks nothing like the district we picked for On the Grid. Designers’ City Guide sounded exactly like what we needed. 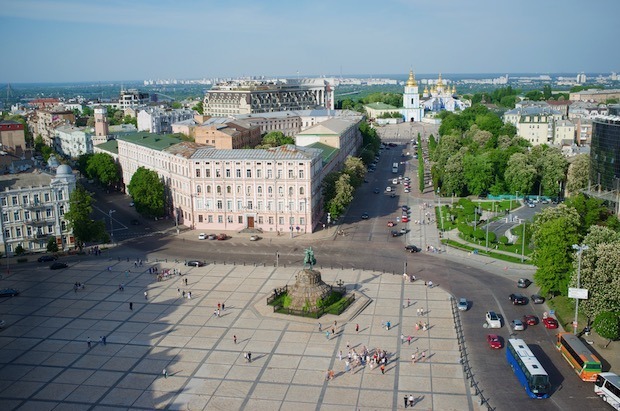 We contacted Hyperakt and in a few days were gathering a team of activists as a newly assigned Ambassador to Kyiv. We ran around the local gems of our chosen district and found curators for the other parts of the city. 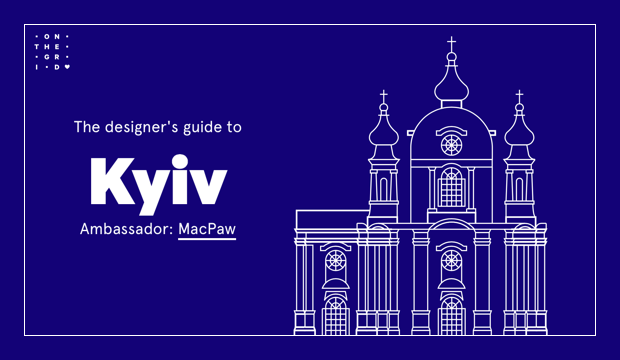 Finally, Kyiv City Guide for Designers by MacPaw is ready. We have to admit, we checked the New York’s version, and found something even New York cannot offer — the friendliest, warmest feeling you get when you’re going out in Kyiv. The feeling of instant and lasting connection to people and places. But it’s not worth advertising here, check the guide and try it on your own.